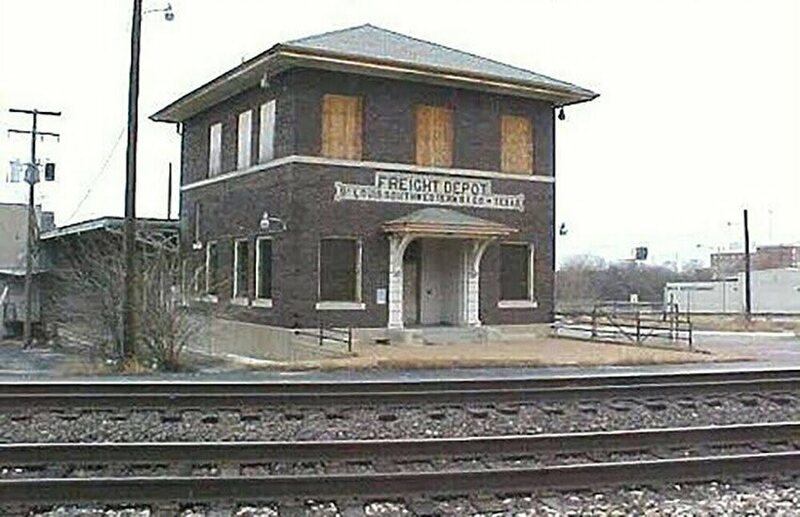 Florida Club at Deerwood Apartments were developed on the site of the St. Louis Southwestern Railway of Texas (better known as the Cotton Belt Railroad) Freight Depot. 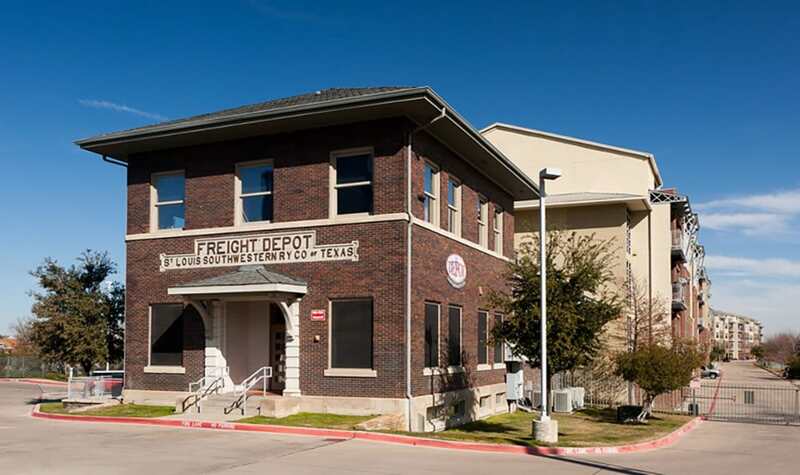 The old freight depot was originally constructed in 1911 as a small two-story office building and a long, narrow, one-story warehouse, and is tucked between the Hillside Neighborhood and Spur 280. 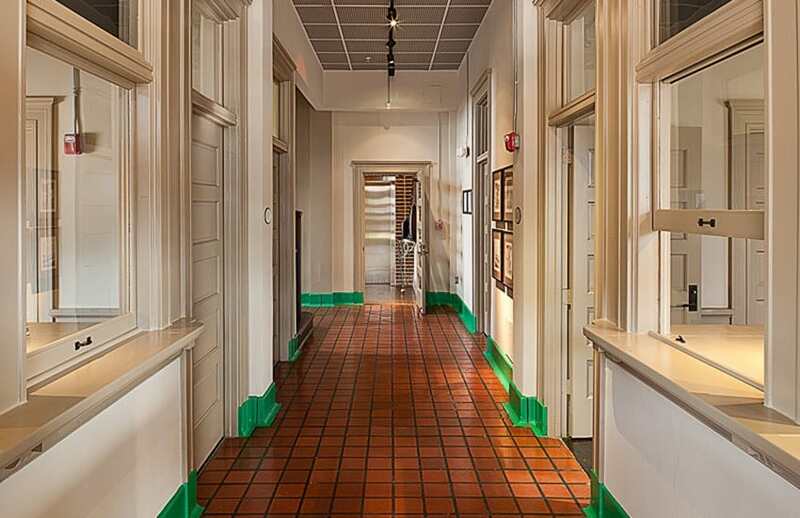 The original brick office building still stands and currently houses the apartment community management and leasing offices, fitness room, and resident business center. 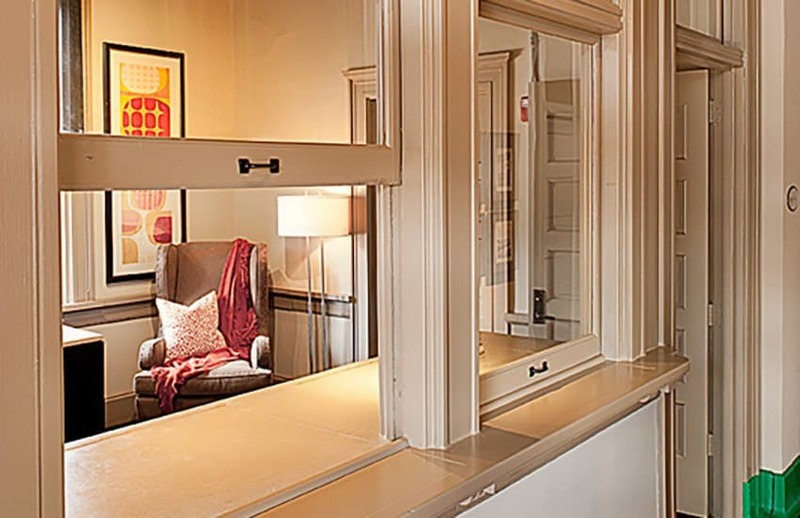 During the redevelopment to apartments in 2005, great care was taken to restore and preserve architectural elements such as the original ticket windows. The warehouse itself was demolished and 210 luxury apartments were constructed on the site. 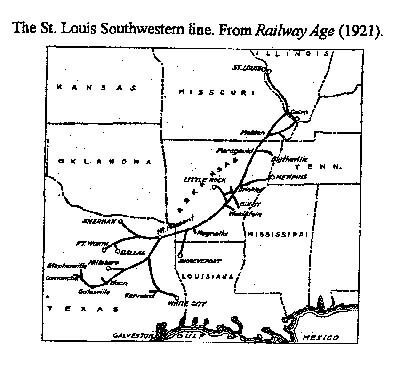 The St. Louis Southwestern Railroad, best known as the Cotton Belt Line, originated in Tyler, Texas, in 1875 as an optimistic venture spearheaded by a young Confederate army officer, Major James P. Douglas. Entrepreneurs obtained a charter and began laying track for one passenger car, sixteen freight cars, and a single locomotive. 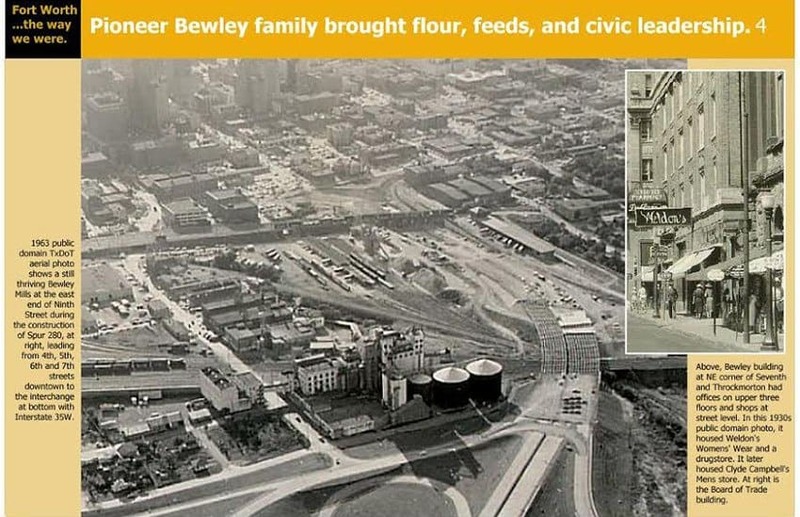 Reorganized in 1879 as the Texas & St. Louis Railway, the corporation elected a board of eight directors divided between St. Louis and Texas, with Douglas as President. 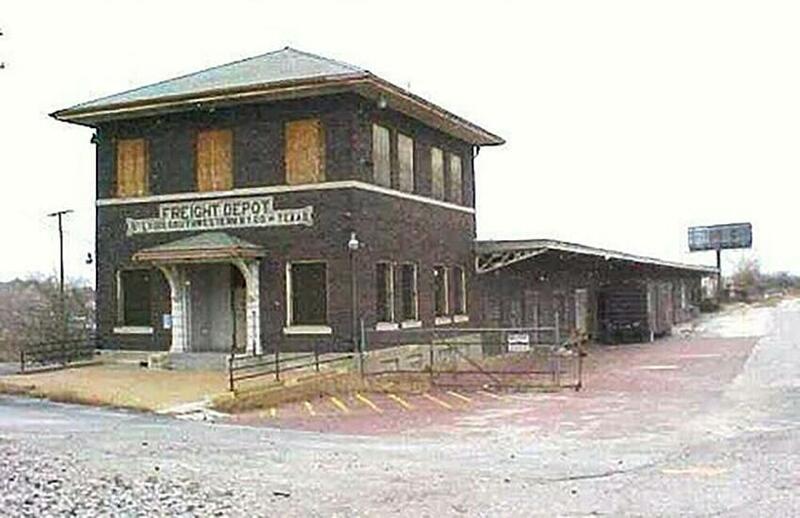 The Cotton Belt provided a valuable trade connection from St. Louis through Arkansas into Texas. 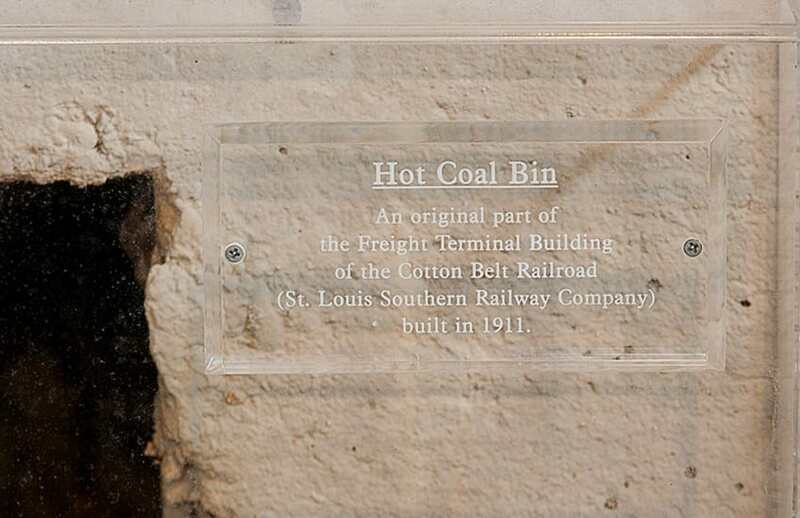 Cotton, like railroading, was a high stakes, competitive business. Historically, the bulk of Texas cotton was shipped first to Galveston, then on to New Orleans and up the Mississippi and Ohio Rivers to the East. 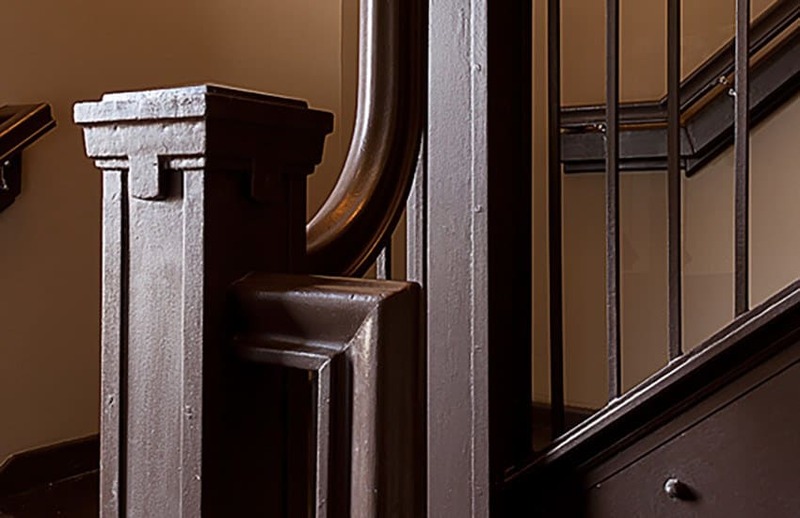 Established in 1874, the St. Louis Cotton Exchange offered premiums of $11,000 per year through 1881 to induce planters and merchants to ship directly to St. Louis. At the onset of the "Roaring Twenties," the Cotton Belt was enjoying a greater volume of traffic than at any time during its history (view the 1921 version of the railroad map next to the gallery above). In 1920, however, automakers put almost two million new cars into showrooms across the country, and in 1924, miles traveled by car eclipsed rail for the first time. 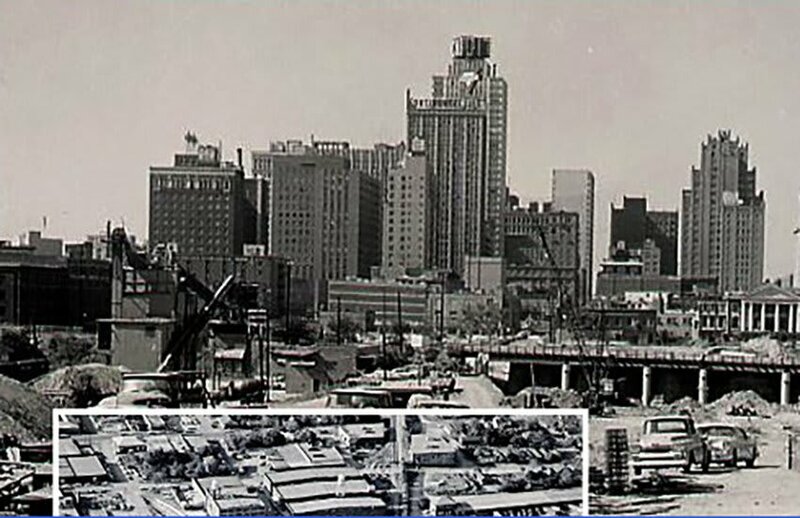 The effects of the Great Depression, coupled with the rise in automobile and truck transportation, precipitated the decline of the dominance of the railroad and its role in providing a trade exchange between Jacksonville and Eastern markets.